Wonderful Tonight: George Harrison, Eric Clapton, and Me by Pattie Boyd was written in 2007. This book should be used as a learning tool for all models and teenagers that dream of marrying a rockstar! Her story is also proof positive that growing up in a rich family doesn’t necessarily mean you had a happy childhood. 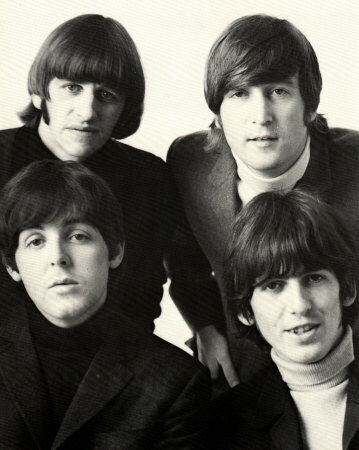 At the tender age of 20, Pattie Boyd married George Harrison at the height of Beatlemania. But after several years, as her marriage started to crumble, Eric Clapton took a fancy to her and from what appears to be a case of jumping out of the frying pan and into the fire, Pattie left George and ended up married to Eric. Throughout this book, Pattie questions just about every romantic decision she’s ever made…even as they were happening to her. She brings us through her two well publicized divorces; her striving to be on her own; George’s death and the tragic death of Eric’s son from an affair he had while married to her, only coming out of the haze in her early 40s realizing she doesn’t know who Pattie Boyd is aside from the ex-Mrs. Harrison and ex-Mrs. Clapton. Pattie does a great job telling her life story and letting you in on the private lives of both her ex-husbands. There are a few stories along the way that contradict other people’s versions of the same tales, but she tells you in the beginning of the book that this books tells the stories the way she remembers them. Oh…and in case you’re wondering (since we are talking about George again! ), there is plenty of pot smoking and acid dropping in this book too! 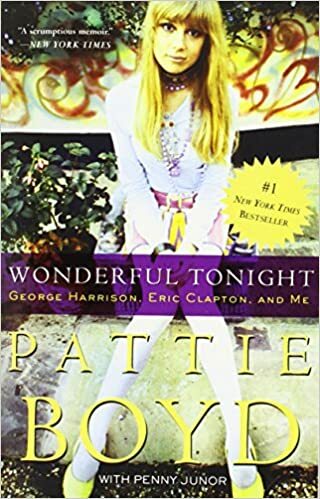 You can buy copies of Wonderful Tonight on Amazon or Half.com for $0.01 or more. I rate this book: 4 out of 4 Beetles!